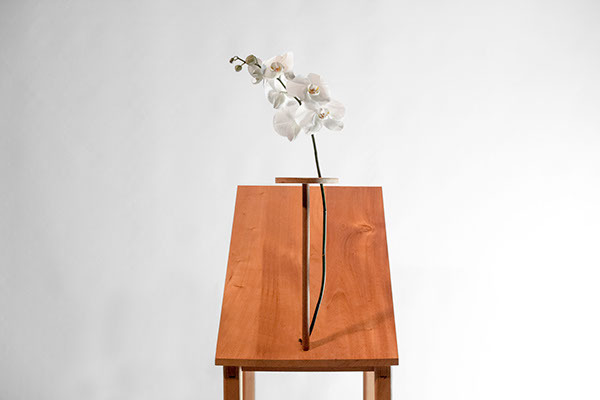 I like structuralism, I like Ikebana, so I made an entire wooden table just for an orchid. 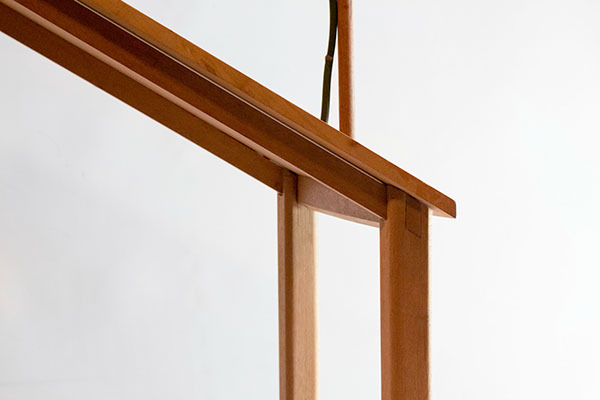 The table top is in 30 degree angle, created a visual balance between the flower and the structure. 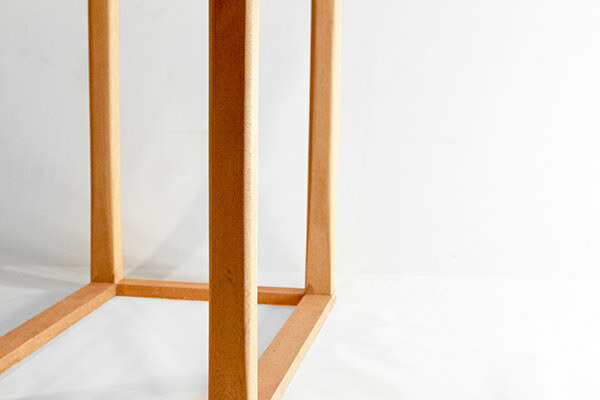 Wood used: African Mahogany, high density. 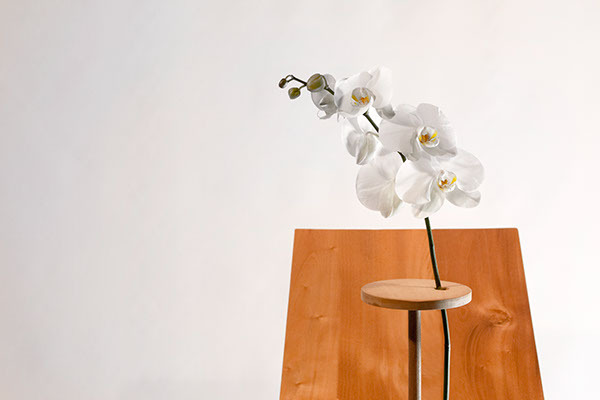 I like structuralism, I like Ikebana, so I made an entire wooden table just for an orchid. 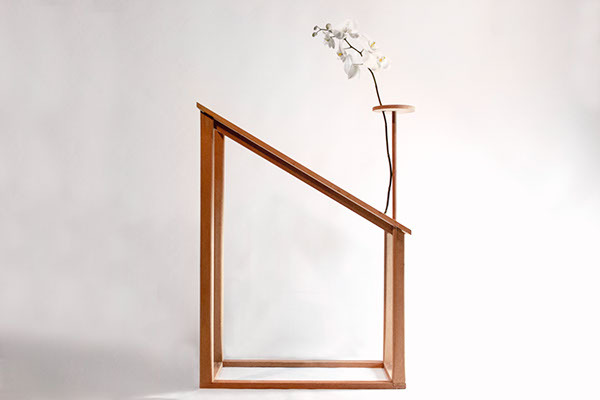 The table top is in 30 degree angle, created a visual balance between the flower and the structure. 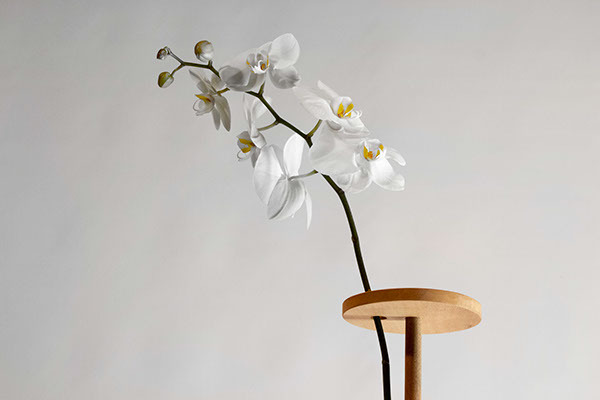 It's all about Ikebana. Handicraft by Sean Zhang. Wood used: African Mahogany, high density.